The new plan has been designed specifically for mortgage protection and the firm's new serious illness cover can be included. "Our new and simple, yet comprehensive, mortgage plan provides the most comprehensive cover, paying out on death and serious illness." VitalityLife has launched a new mortgage protection plan as part of a series of enhancements to its income protection range. The new plan has been designed specifically for mortgage protection and the application process involves just five medical questions. Life cover, income protection, serious illness cover and waiver of premium can all be included within the plan along with VitalityLife's new serious illness cover, SIC Protector. SIC Protector covers 77 serious illnesses at 100% and 145 serious illnesses in total through severity-based payments. 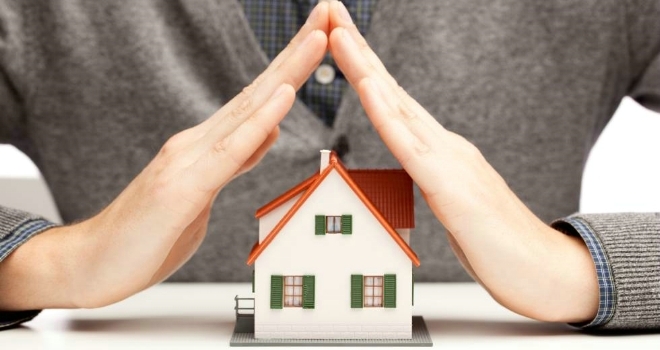 With SIC Protector, lower severity claim payments do not reduce the sum assured, meaning that following a lower severity payment the full sum assured is still available to pay off the mortgage in the case of a life or 100% SIC claim. Enhancements to VitalityLife's income protection plan also bring a stronger focus on public sector workers, including enhancements to the earnings guarantee and a new hospitalisation benefit. Members with comprehensive income protection plans will now receive £100 per day for up to 90 days in total, should they be hospitalised for more than six days during their plan’s deferred period. Members can also make multiple claims for the same cause of absence, as long as they return to work for more than six months in between claims. VitalityLife Deputy CEO, Deepak Jobanputra, said: “Our new and simple, yet comprehensive, mortgage plan provides the most comprehensive cover, paying out on death and serious illness. Applications are made through our simplified Optimiser Underwriting, which means clients can be fully covered in minutes."